1. Zach played baseball for 18 years, starting when he was four years old. 2. 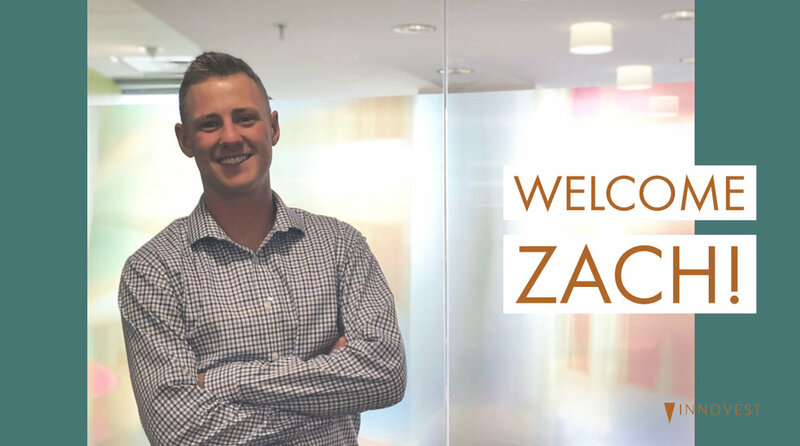 Zach graduated from the Monfort School of Business at the University of Northern Colorado. He earned a Bachelor of Science in finance. 3. Zach is and has always been a Colorado Rockies fan. 4. One item on Zach's bucket list is to be on Family Feud. 5. Zach has traveled all over the country playing baseball but has lived in Colorado all his life.